We now have a site community Social Network! 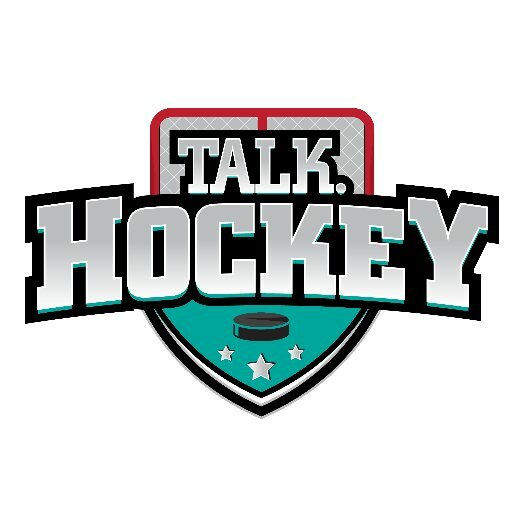 It’s simple to join and start discussing hockey or anything else. Create your own public or private groups! The perfect spot for your game-day chats and vents! You will notice the Community panels on the right side of your screen as well as the top menu bar.